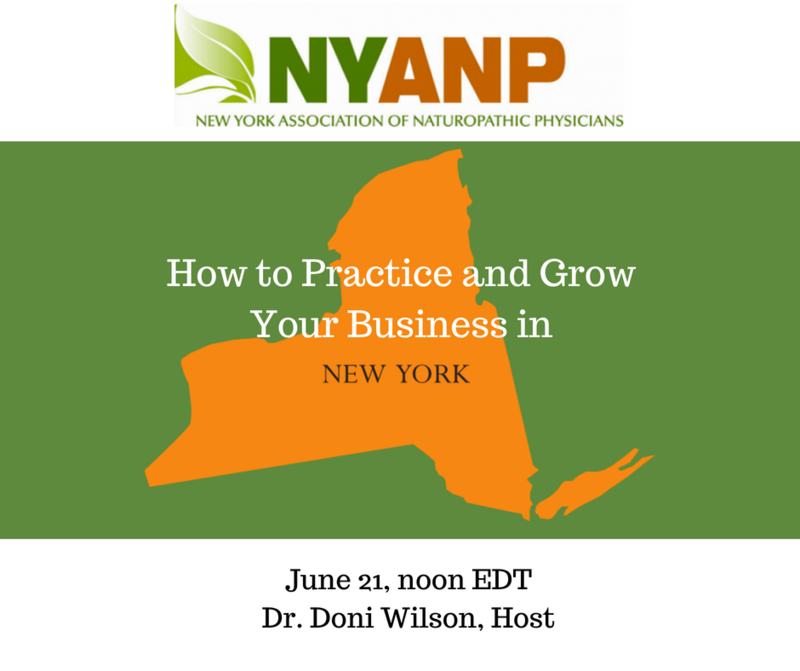 In How to Practice and Grow Your Business in New York, Dr. Doni will share her secrets to success, including legalities, what to do and what not to do, and how to help as many New Yorkers with your amazing knowledge without getting a letter from the state. 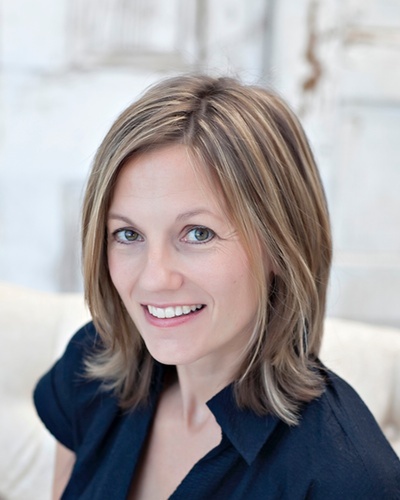 Dr. Doni graduated from Bastyr University in 2000 and completed a residency at Bastyr in 2001. Then she moved to New York and was forced to learn how to practice as a naturopathic doctor in a state that doesn’t license the profession. While growing her successful practice, she lead the NYANP and effort to license NDs for over ten years. Since that time, Dr. Doni has published four best-selling books with the intention of increasing awareness for naturopathic medicine. She is a board member of the NYANP and frequently lectures at the NYANP annual conference as well as the AANP, CNPA, Bastyr, SCNM and Hawaii DocTalks conference. The cost is FREE for this first in a series of webinars designed exclusively for NYANP members to build and grow their businesses. The cost is also FREE for non-members. The NYANP will be waiving the fee, however we invite you to become a member HERE.